Pediatric dentistry involves special challenges as a child grows. Their teeth develop and new dental needs may arise. And it can be difficult for a child to transition from kids’ dentist to one that works primarily with adults. This also means transferring dental records and developing a rapport with new staff and new dentists. At William C. Gardner DDS PA we provide a solution for this problem, given that we offer services for both children and adults alike, in the same place. Fillings, cleanings, general examinations and orthodontic treatments are part of pediatric dentistry. These visits don’t have to be frightening for your child. With the right pediatric dentist, having their teeth cleaned is no more terrifying than buying new shoes. That’s the kind of experience we strive to provide for every one of our pediatric patients. As a child grows, their dental needs change. Baby teeth give way to permanent teeth and any adjustments needed to correct their bite should be done early on in development. This allows your child to develop better dental hygiene and provides them with a healthy, beautiful smile that will last them a lifetime. And when their adult teeth are in and fully settled, they won’t have to go anywhere else to get the dental care they deserve. 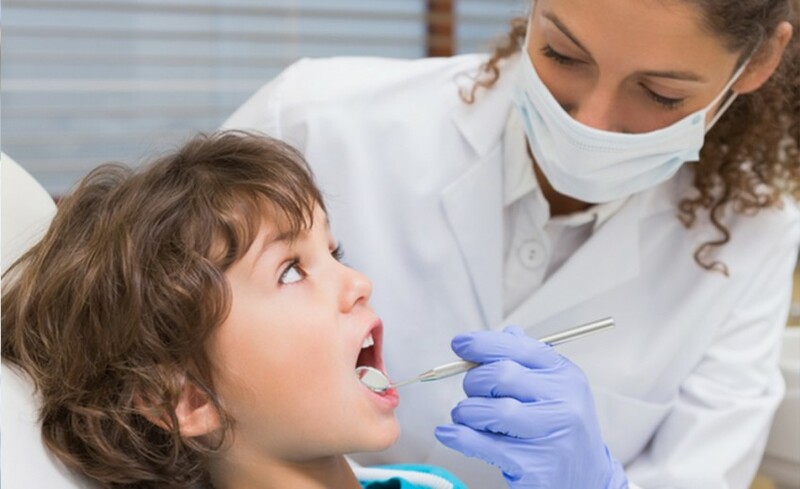 William C. Gardner DDS PA provides complete dental care for everyone, from pediatric patients to adults; we offer general, cosmetic and emergency care to ensure that you receive the same level of professional and compassionate attention every time. Ensure the dental health of yourself and your children for years to come, contact us today and schedule your appointment!